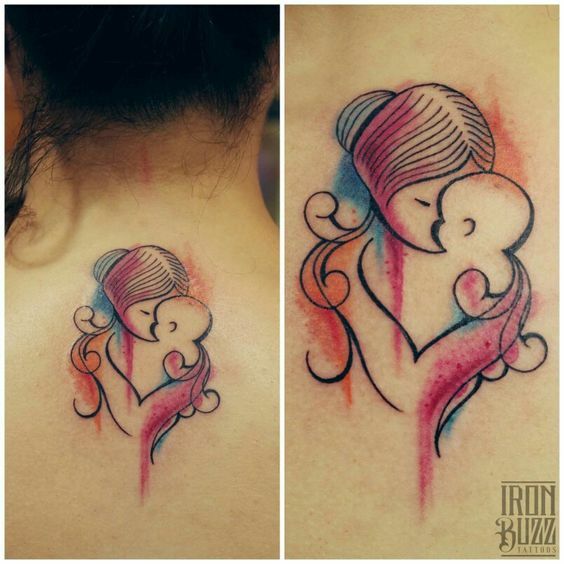 Mother Tattoos are most loving, beautiful and adorable. 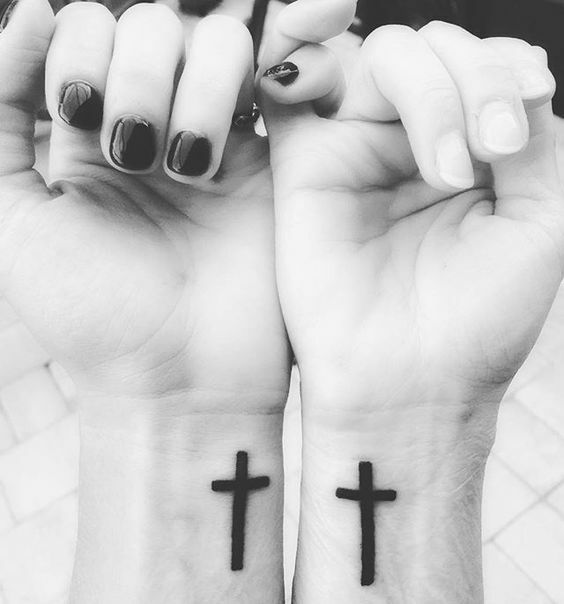 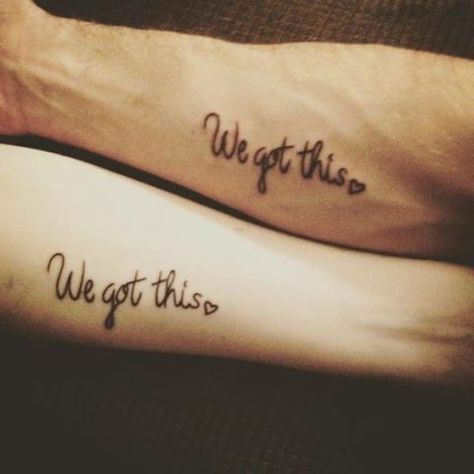 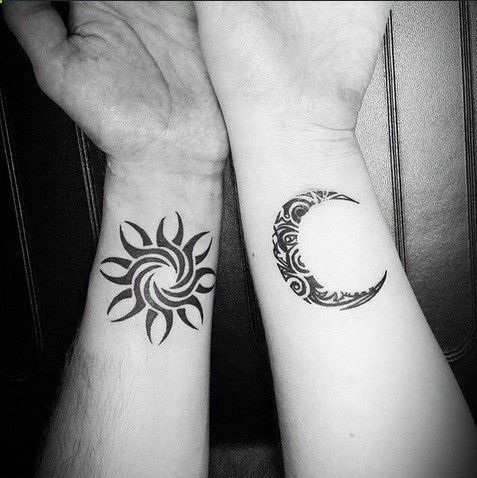 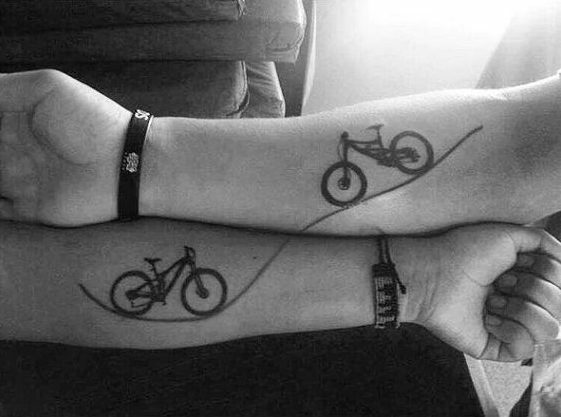 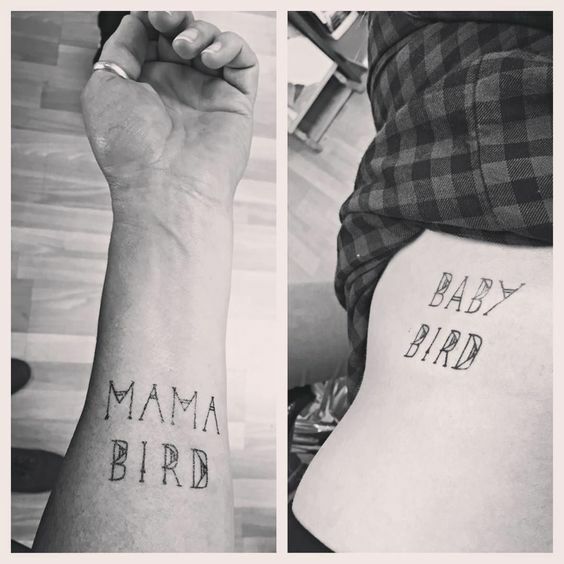 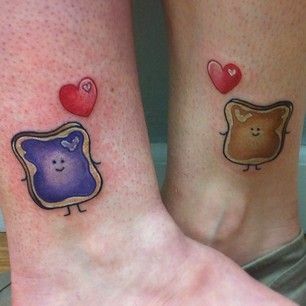 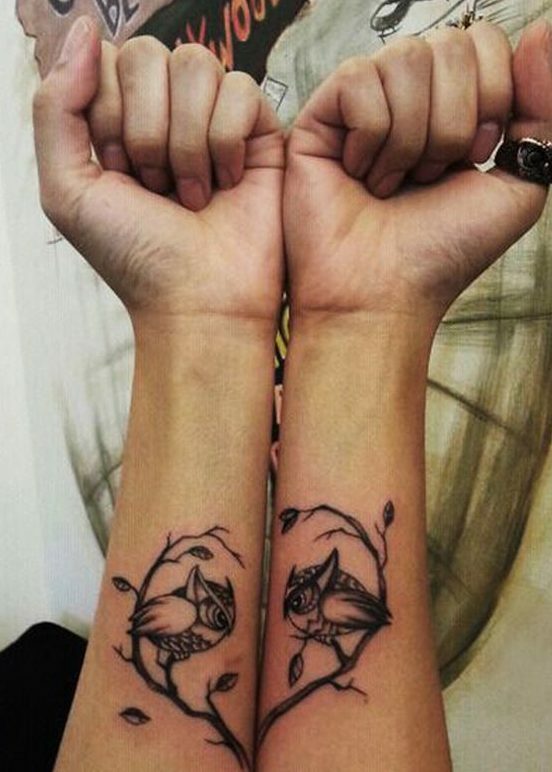 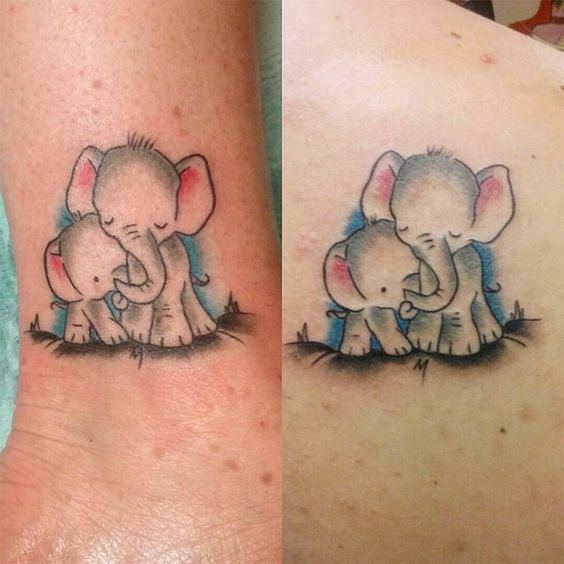 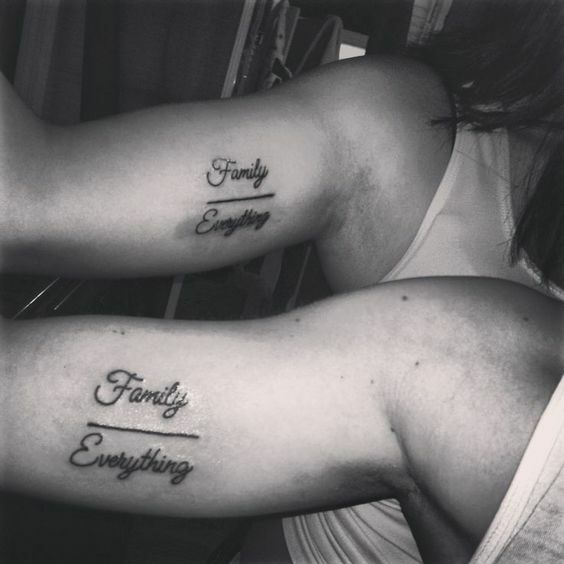 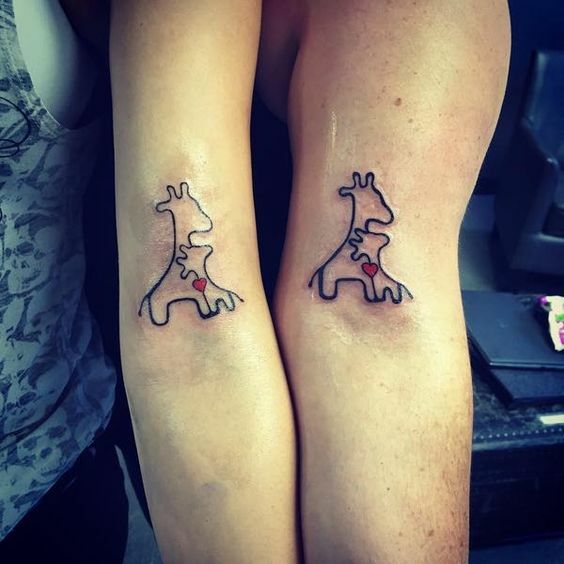 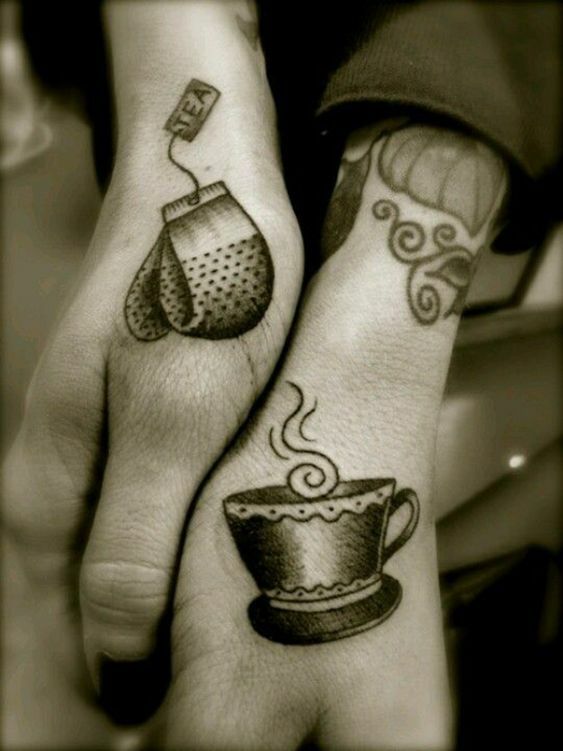 Mother tattoos designs are among the cutest, meaningful and popular. 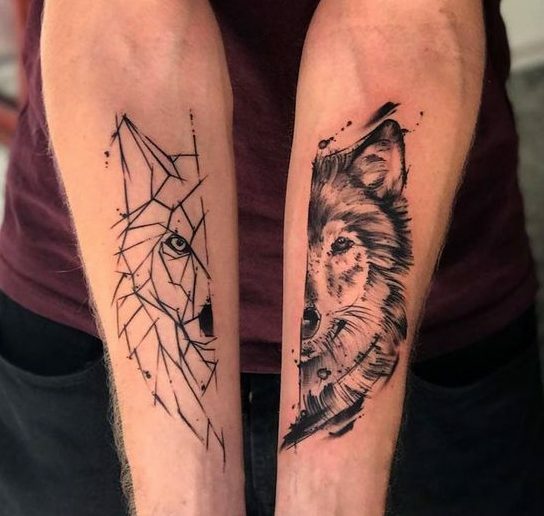 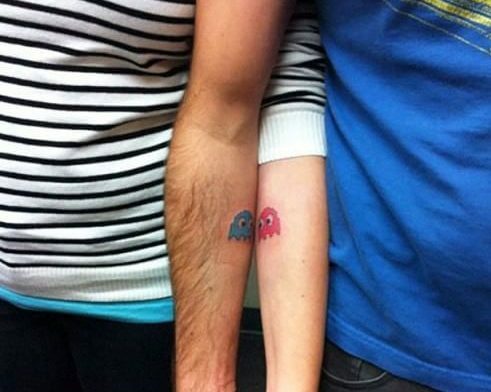 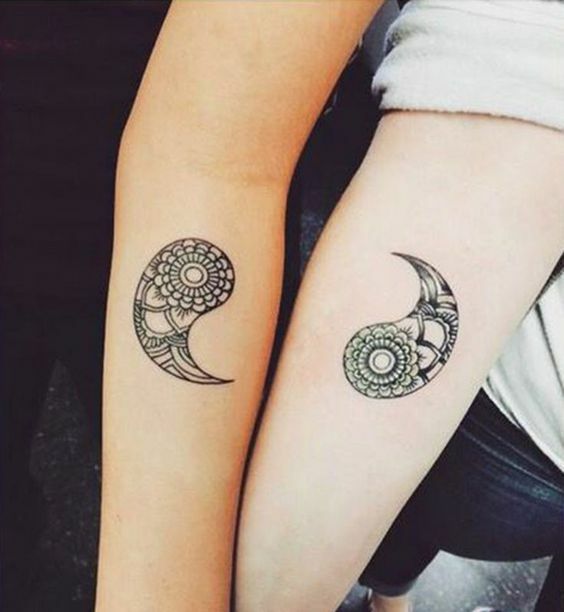 Here comes a yet another tattoo that is perfect for people who want to get tiny tattoos and dislike big tattoos that cover up so much of the skin. 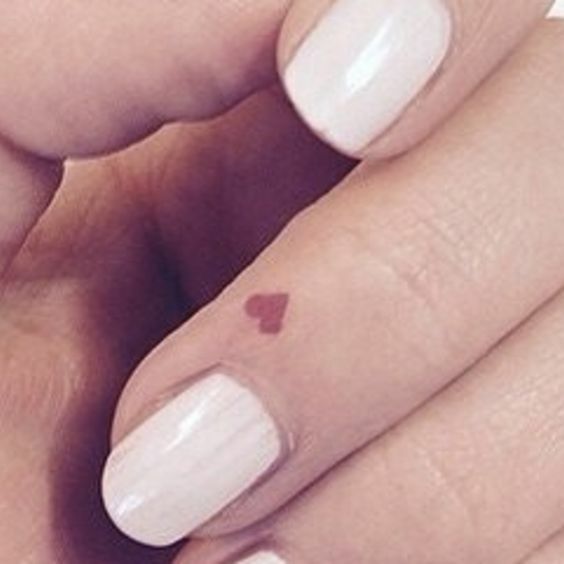 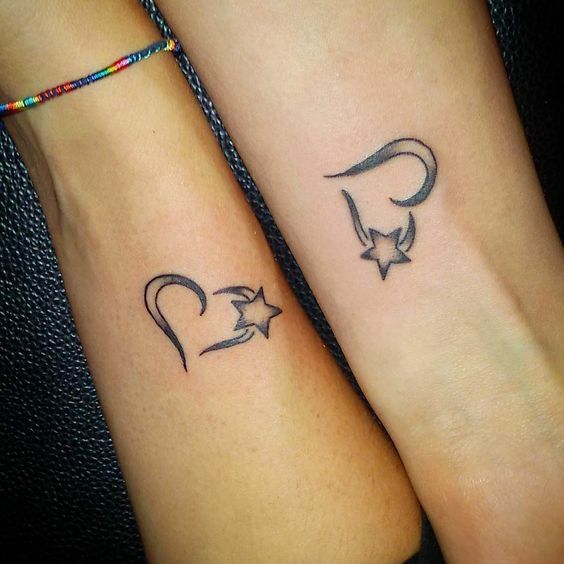 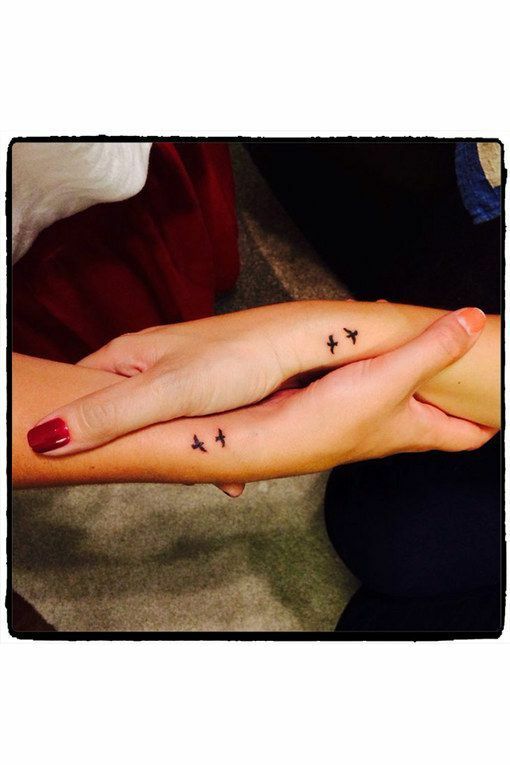 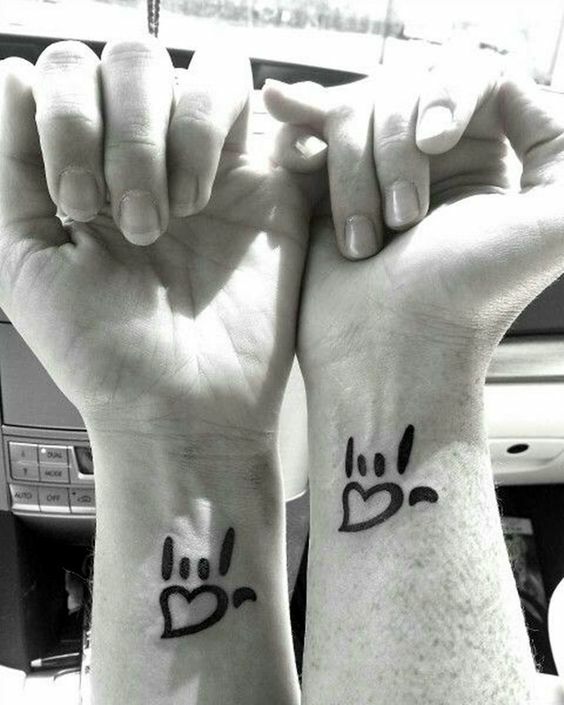 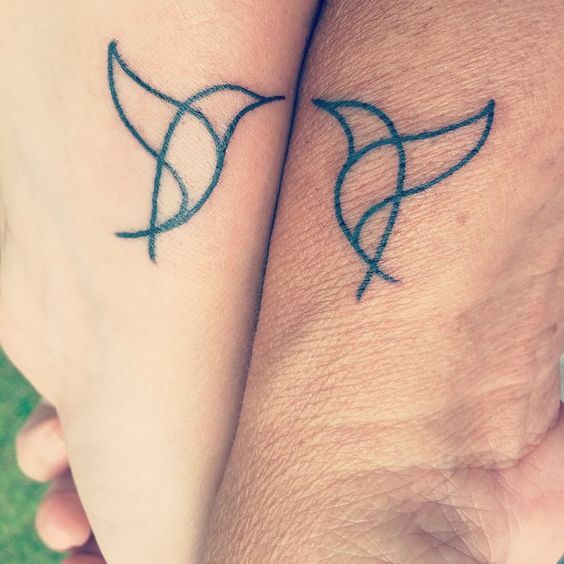 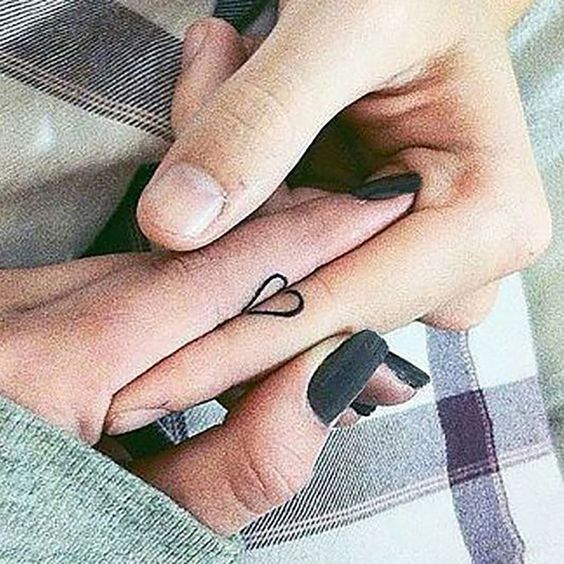 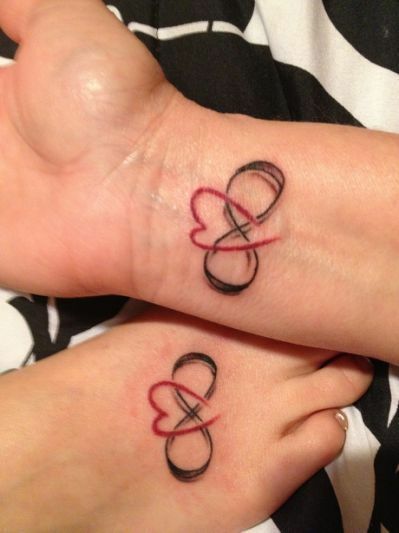 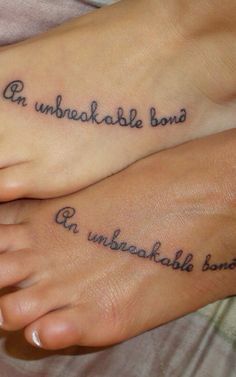 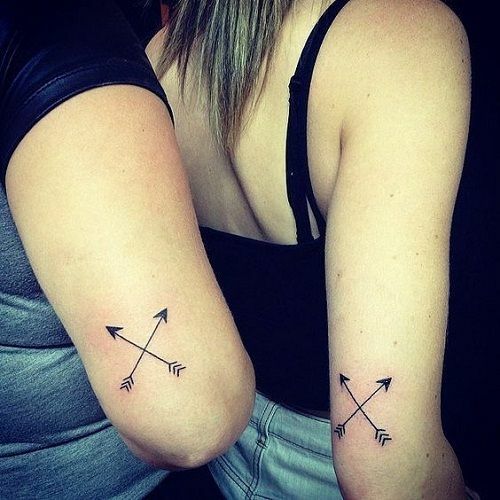 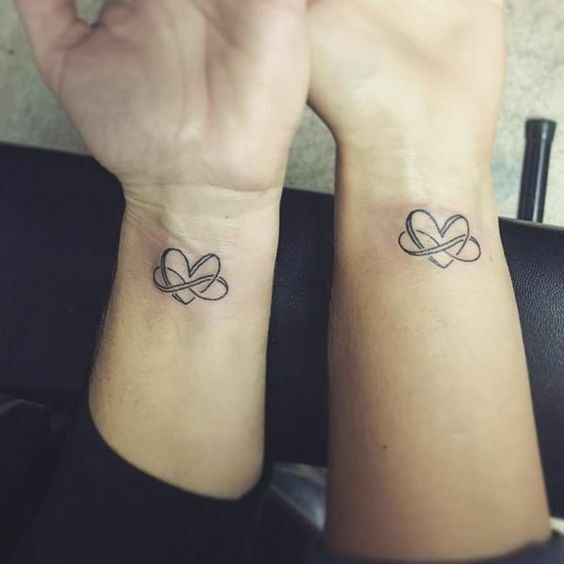 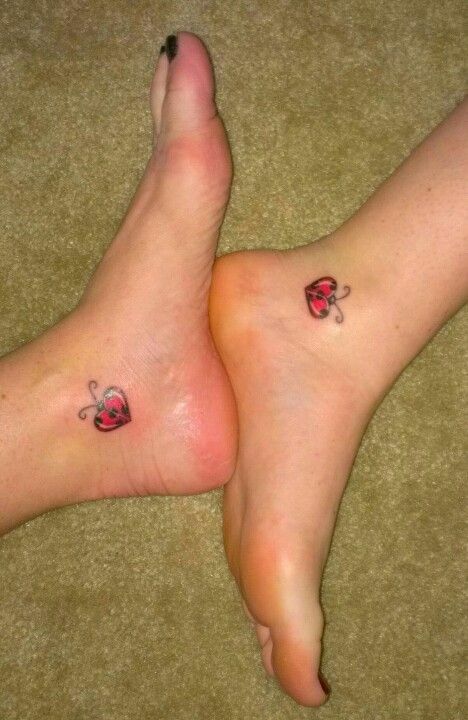 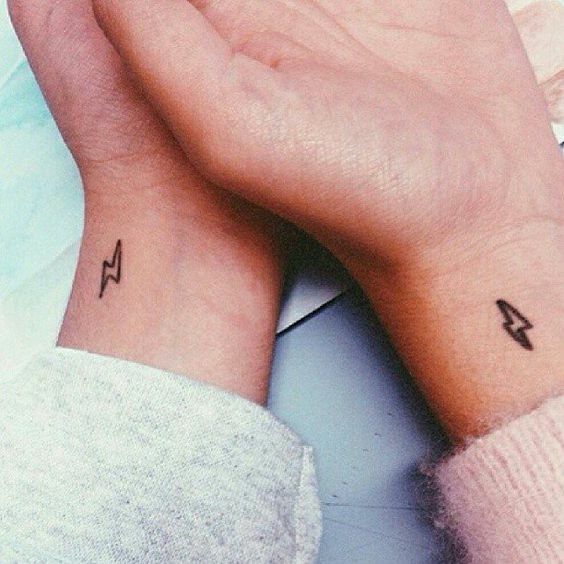 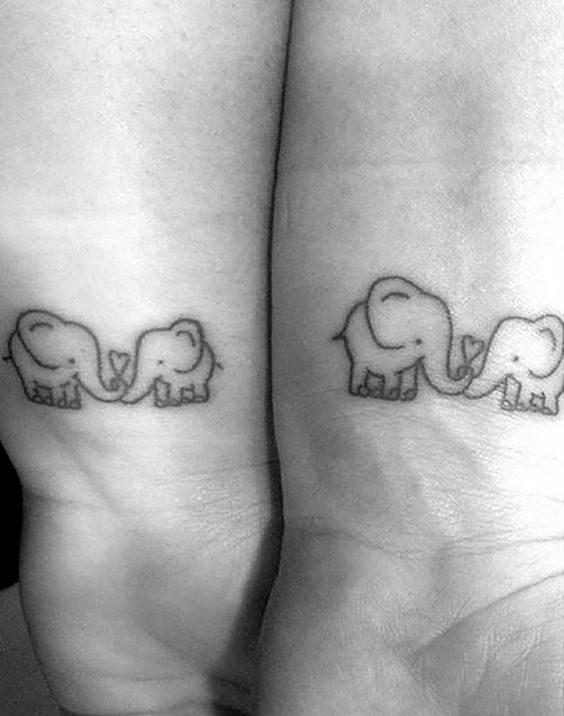 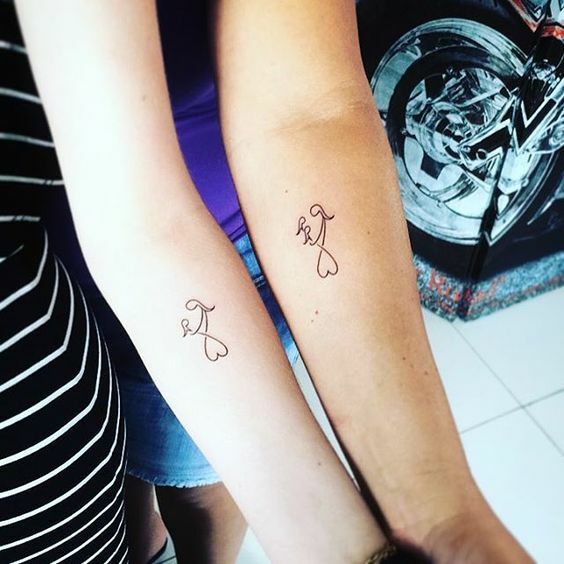 This is an adorable and a simple heart tattoo for mother and daughter which even the mothers wouldn't mind getting.